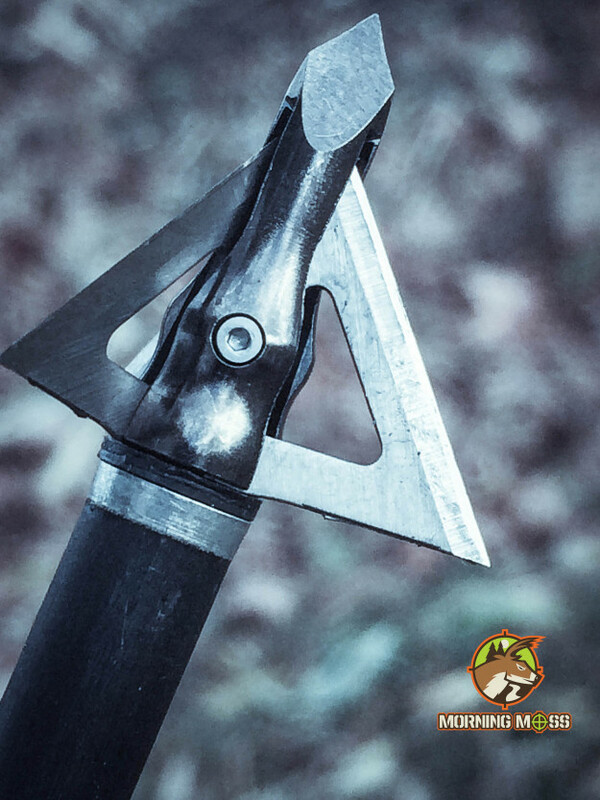 Muzzy has been making affordable, dependable broadheads for a long time and they’ve got a reputation as one of the best companies out there for putting animals down with archery equipment. There’s always been a big debate between fixed head broadheads and expandable heads and one of the main reasons is flight accuracy and reliability. 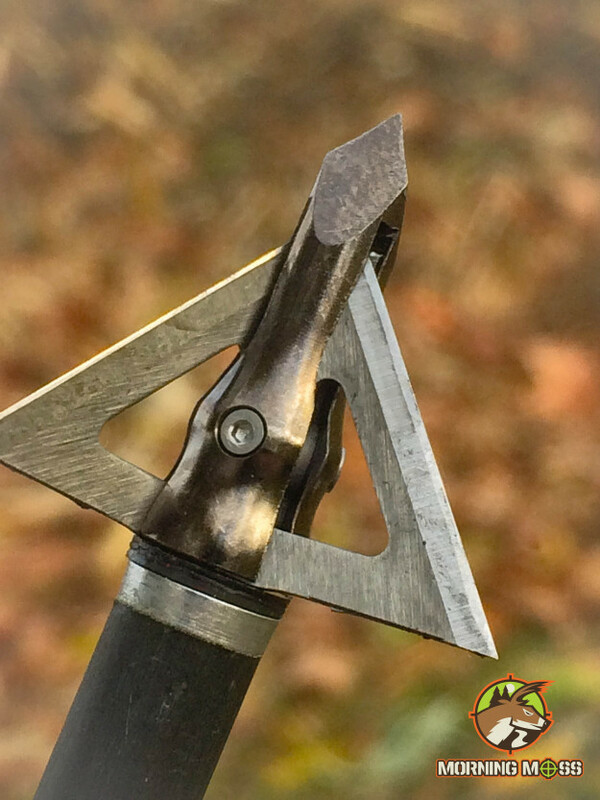 The Muzzy Trocar puts the doubters in check with their newest broadhead that flies true and is sure to be “bad to the bone”. 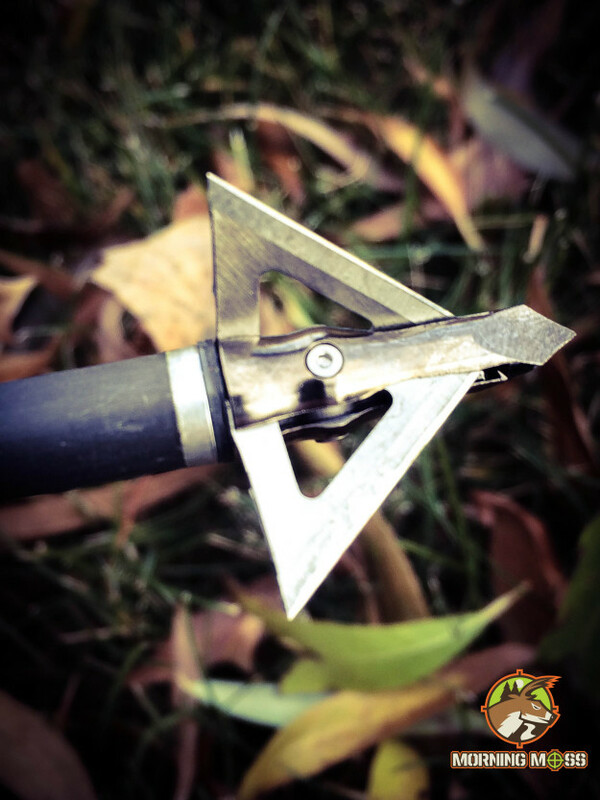 Read the full Muzzy Trocar Broadhead Review below. You can buy the Muzzy Trocar here. The Muzzy Trocar broadhead is solid as can be and flies as true as a field point. The accuracy of the Muzzy Trocar broadhead was one of my biggest concerns with this broadhead. With many fixed blades, the flight path needs to be tuned to ensure accuracy, so I was pleasantly surprised when the Trocar was dead on just like a field point up to the 50 yards that I shot. Being able to be confident in your broadhead like a field point is very important to me, so having good accuracy on these Trocars is excellent. The Muzzy Trocar has a solid steel ferule that can hold up when the head hits bone. Thick blades and a solid steel ferule make these broadheads a heavy duty choice for busting bone. You do not have to worry about this broadhead bending or chipping on impact and there is no doubt that it’ll be able to easily bust through bone. The cutting diameter is 1 3/16 inches and the head is certainly going to have enough strength in the blades to push through a deer or elk. The Trocar tip is solid and sharp and is a welcome design that will lead the head into contact. I’m excited to see how these perform on an animal. The Muzzy Trocar 100 Grain Broadhead is reliable, sharp and is made right here in the U.S.A. If you’re looking for fixed blade broadhead that is made in the U.S.A. then the Muzzy Trocar is your head. Not only is it able to stand up to weather and shot abuse, but it’s coming from a company that has been making broadheads for a very long time. I don’t use broadheads more than once on a deer simply because I would rather buy a new one than sharpen them and take the risk of weakening the blade. That being said, I think that these Trocar heads would EASILY be able to take several animals down with the proper care. The Muzzy Trocar is a fine broadhead and I’d certainly recommend this. 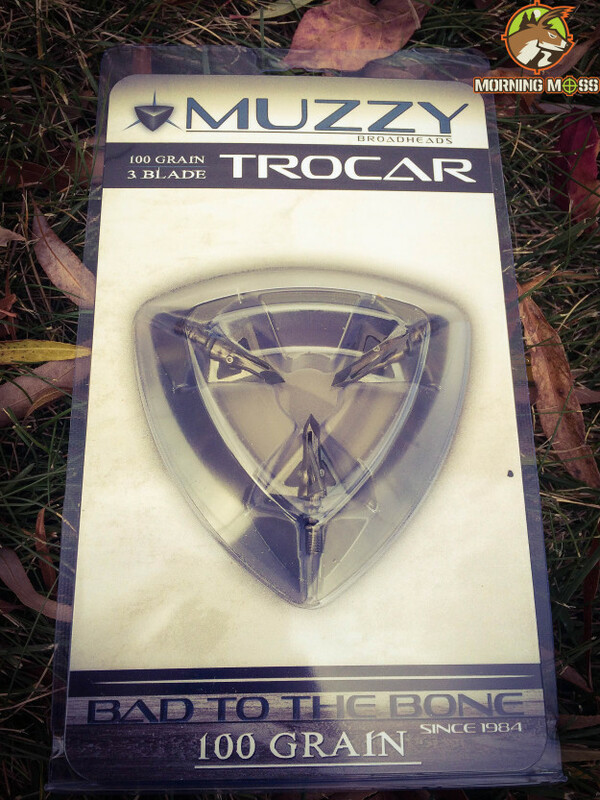 If you want to purchase the Muzzy Trocar broadhead click here. You can also purchase them on Amazon here.